At these prices, definitely worth making a trip down to Asda. Great to see, will be getting these. carrots are a bargain anyway but at this price I might Turn a bit orange. Wow, it's so refreshing to see veggies being reduced for a change instead of sweets, crisps and biscuits. Thanks so much for sharing. Thank you so much for sharing the deal, great find. Thankyou. 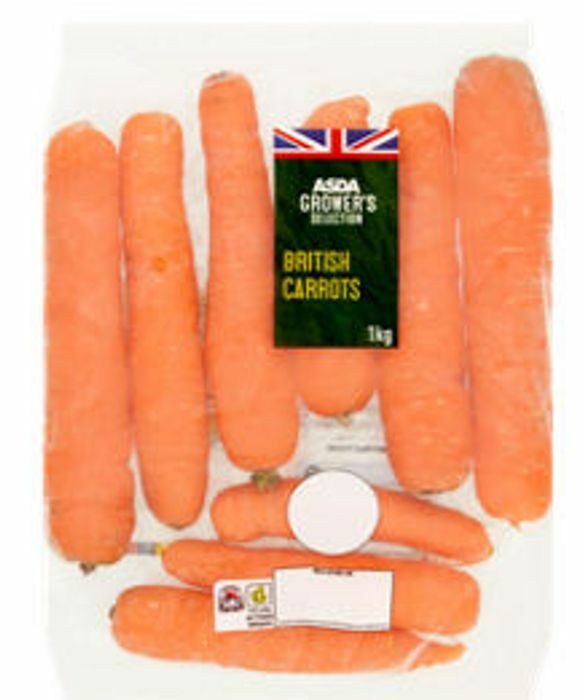 To think I bought a kilo of carrots for 60p yesterday. Topcashback are giving 10p back on carrots. Didn’t seem like a big deal, but it makes them half price now! Cheap carrots and great for making soups in the soup maker. Ooooo! Thank you for sharing! Going to make carrot chalva! Brill, just in time for Easter. Thanks. I wonder if there'll be veggie price wars like in the run up to Christmas..